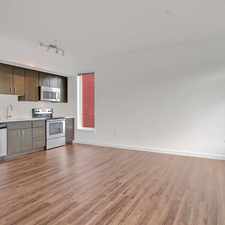 14651 Northeast 40th Street has a Walk Score of 43 out of 100. This location is a Car-Dependent neighborhood so most errands require a car. This location is in the Northeast Bellevue neighborhood in Bellevue. 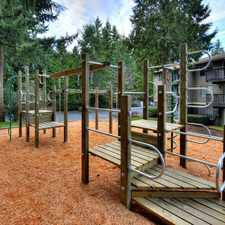 Nearby parks include Goldsmith Neighborhood Park, Cascade View Park and Westside Park. 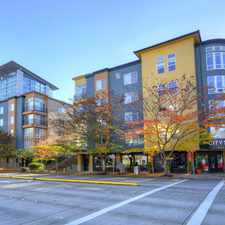 Explore how far you can travel by car, bus, bike and foot from 14651 Northeast 40th Street. 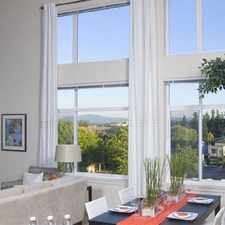 14651 Northeast 40th Street has good transit which means many nearby public transportation options. Car sharing is available from RelayRides. 14651 Northeast 40th Street is in the Northeast Bellevue neighborhood. 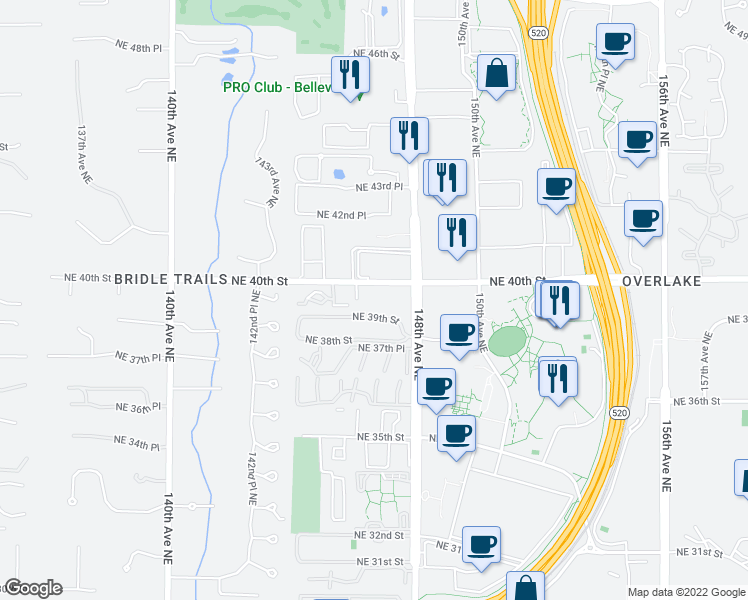 Northeast Bellevue is the 7th most walkable neighborhood in Bellevue with a neighborhood Walk Score of 32.